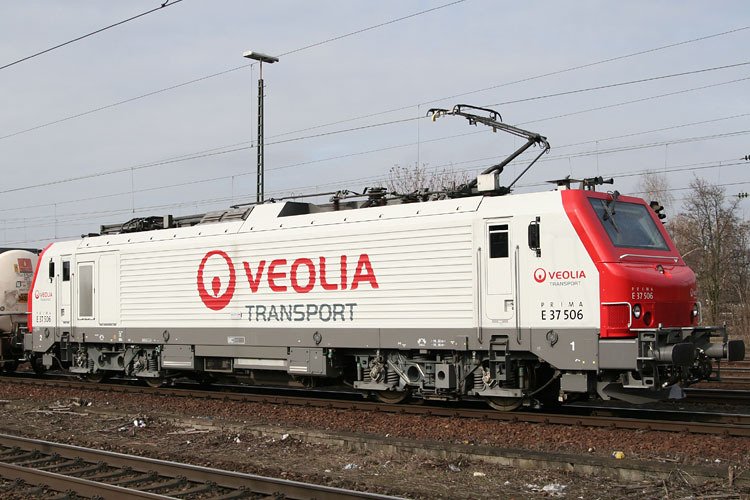 Hereby I am sending you Rocky-Rail N scale information about the electrical locomotives type BB37000 build by Alstom Prima. 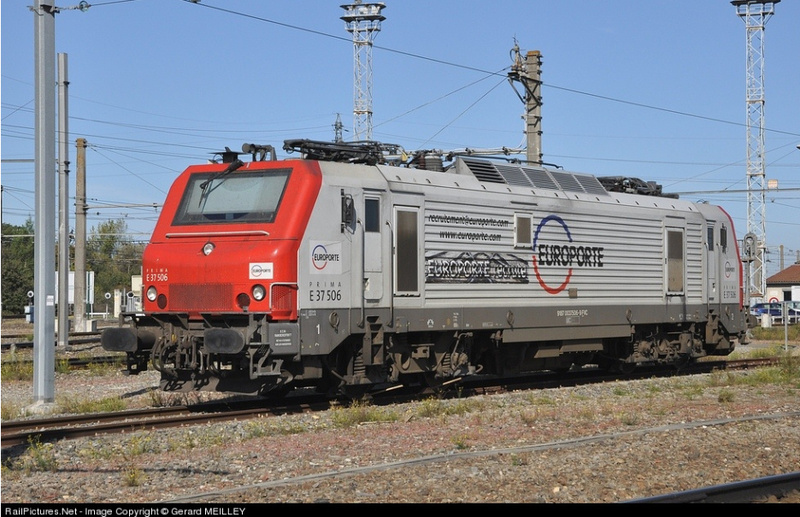 The locomotives BB37000 from EUROPORTE are wearing since several years the “recrutement” text on the flancs. 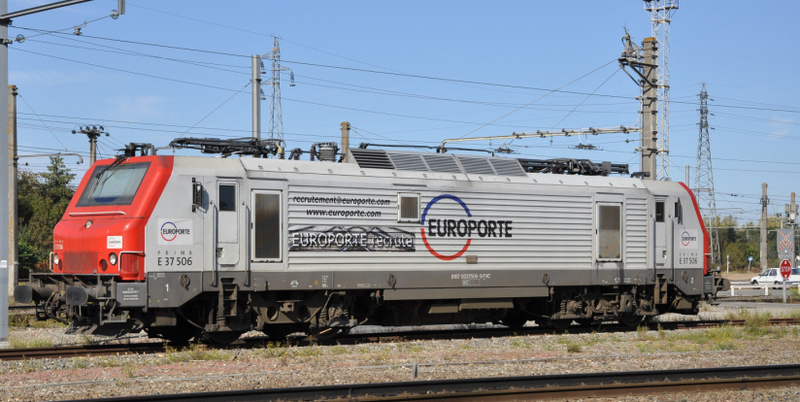 Before Europorta took over these locomotives E37501 and E37506, they belonged to VEOLIA. 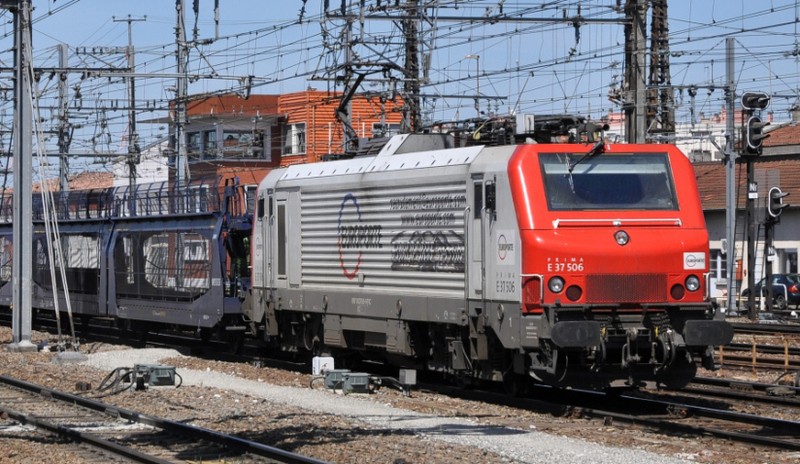 The pictures from RRE37506V and RRE37502 will follow later.